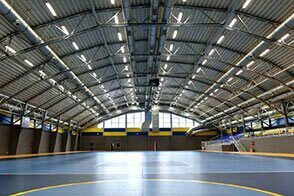 50 years of outstanding service. 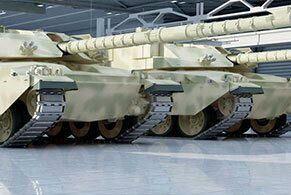 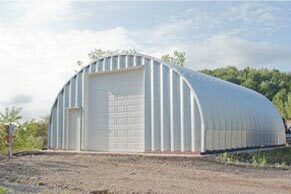 America’s premier metal garage kit & steel arch building supplier. 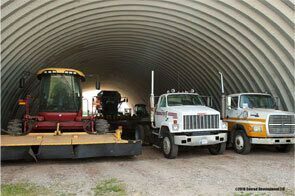 Fast, reliable, top quality service for custom metal garages, garage kits, metal buildings and steel arch quonset hut buildings. 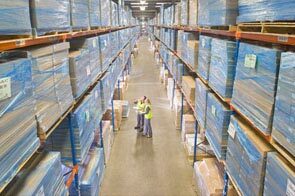 Delivery, installation, and factory direct low prices worldwide. 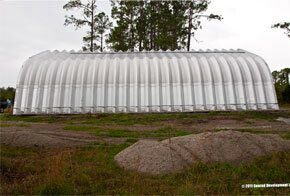 Metal Building Kings® metal garage kits are clear span, arch, steel quonset hut buildings. 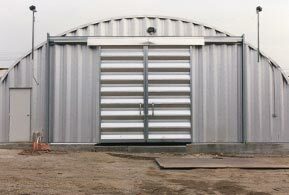 Our metal garages come in a variety of models that are the highest quality pre-engineered metal building systems available in thousands of sizes. 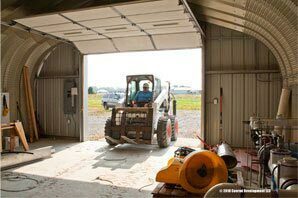 Our American made metal garages will sustain its integrity through the harshest weather any region in the world has to offer and have the best guarantee of a 40 year warranty. 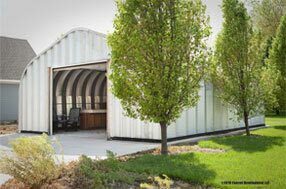 Our steel buildings are manufactured right here in North America, with the highest industry specifications that not only meet, but exceed all certifications and codes for anywhere in the world including being tested for up to 170 MPH winds. 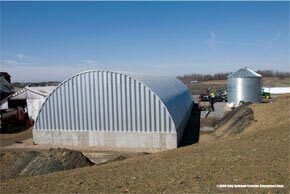 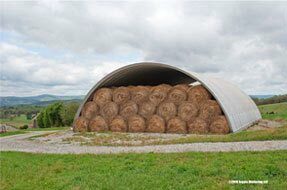 Metal Building Kings® steel arch building kits are built to last with 14 to 22 gauge galvalume 80,000ksi tensile yield carbon steel coated with aluminum-zinc alloy. 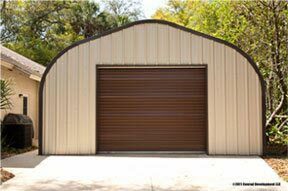 You can design, build and price out your metal garage using our discount price calculator or our more detailed custom calculator to find out what the price will be.